Deborah Chase credits her three elementary-age grandchildren with bringing her to East Bethlehem Lutheran Church in Detroit. Chase serves as the legal guardian for the children, whose mother died in childbirth. She says providing for them can be a struggle at times, so she was happy to learn about an Easter fair at the Connecting Kids to Christ Center, which is operated out of East Bethlehem’s school building. Soon, the family was attending events at the center, as well as coming on Sundays. When the center began offering after-school tutoring last year, she was first in line. After several months of tutoring, Chase’s grandchildren — like all 15 of the students who regularly attended last year — improved significantly in reading and vocabulary and, more importantly, learned about their Savior, Jesus Christ, and His Word. Listen to a conversation with Deborah Chase. The center is operated by Gifts for All God’s Children, an organization started in 1988 by a group of Lutheran women who wanted to provide Christmas gifts to at-risk children in Detroit. Over the years, the organization has expanded its programming to include Valentine’s Day parties, Easter fairs, vacation Bible schools and summer camps, and back-to-school assistance. East Bethlehem first started holding events with Gifts for All God’s Children in 2009. After seeing the positive community response, the congregation offered the organization the opportunity to open a tutoring center in its school building, which was not being used. The center opened in 2015 after two years of planning and fundraising. 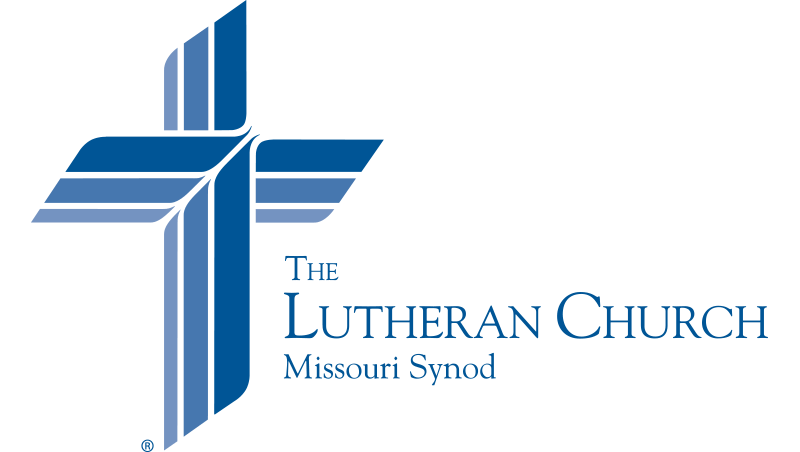 Last year, the Connecting Kids to Christ Center was awarded a $25,000 grant through The Lutheran Church—Missouri Synod’s “Stand With Your Community” program, which was made possible by a partnership between the LCMS, Thrivent Financial and Lutheran Church Extension Fund. The grant program focuses on inspiring and empowering laity for local witness and mercy outreach opportunities during the 500th anniversary of the Reformation as a reflection of Martin Luther’s passion to share the Gospel. So far, staff have used the grant to purchase curriculum, supplies and eight laptops for student use. Funds also were used to make much-needed repairs to the restrooms and furnace in the older building. Susan Gawencki, who oversees the tutoring program, said their goal is to “connect the kids to Christ” and to “build families and family memories where they are involved in the Gospel.” Plus, “if they can’t read, they will never be able to read the Bible,” she noted. Each tutoring session includes a short Bible study. Gawencki said they also are planning to add Baptism and confirmation classes after the tutoring for those who request them. Last year, East Bethlehem celebrated the Baptisms of eight people connected to the center, including children and family members. Other families, like Chase’s, now attend worship regularly. We thank You, Lord, for the generosity of Your people to provide “Stand With Your Community” grants. Bless the efforts of those reaching out to their communities. Give them wisdom and patience as they bring Your Word to the people You place in their lives. May all trust in the death and resurrection of Jesus Christ for salvation. Amen.